Only Side By Side With You tells of the love story between a fuerdai who spends her time designing drones (Bai Baihe) and an ex-soldier turned bar owner (William Chan) who is determined to find out the truth behind his expulsion from the army. The extended synopsis can be found here. I only had eyes for the OTP while reading the original novel, but Qin Hailu’s (White Deer Plain) main antagonist An Ning has had my undivided attention since the release of the first trailer. Can’t blame me when she’s so charismatic. Li Xian (Tientsin Mystic) costars as the meddling second male lead, while Bai Bing (The Legend of Heavenly Tear) plays the heroine’s business partner. The drama will be subbed on Viki. 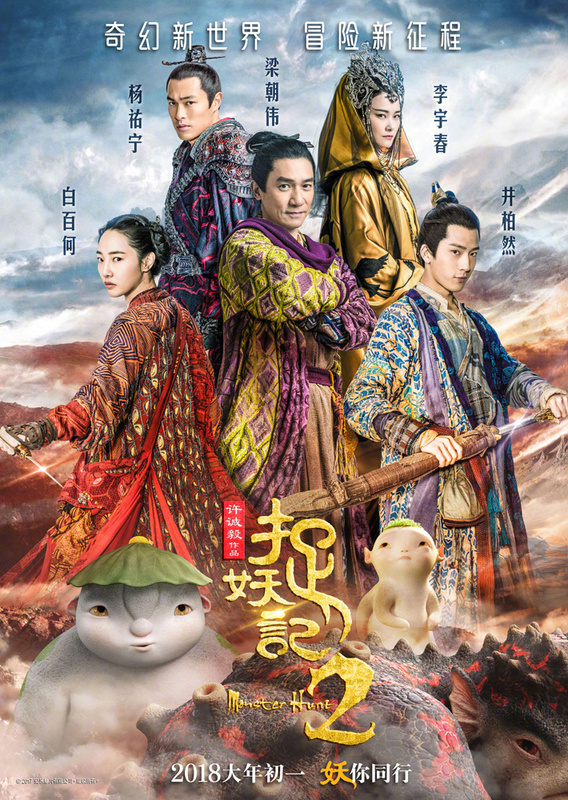 In my honest opinion, the new trailer for the much-anticipated sequel to Monster Hunt looks like an underwhelming mess, though I do hope I can eat my words when it premieres on February 16th. Tony Leung plays an unlucky gambler who travels the realms with Benben, and the two find a new companion in Huba, who had left the demon world to look for its parents Jing Boran and Bai Baihe. Only Side By Side With You stars Bai Baihe (Surgeons) as Nan Qiao, a cold fuerdai who has a passion for designing drones, and William Chan (Founding of An Army) as Shi Yue, an ex-soldier turned gigolo and bar owner who wants to exact revenge on Nan Qiao, believing she was the reason he got expelled from the army. Li Xian (Tientsin Mystic) plays Shi Yue’s former colleague and friend who has a one-sided love for Nan Qiao, while the gorgeous Qin Hailu (White Deer Plain) plays An Ning, a mysterious woman whom Shi Yue owes his life to. First stills have been released for William Chan (L.O.R.D) and Bai Baihe’s (Surgeons) upcoming romance drama Only Side By Side With You. A concept teaser can be found here. 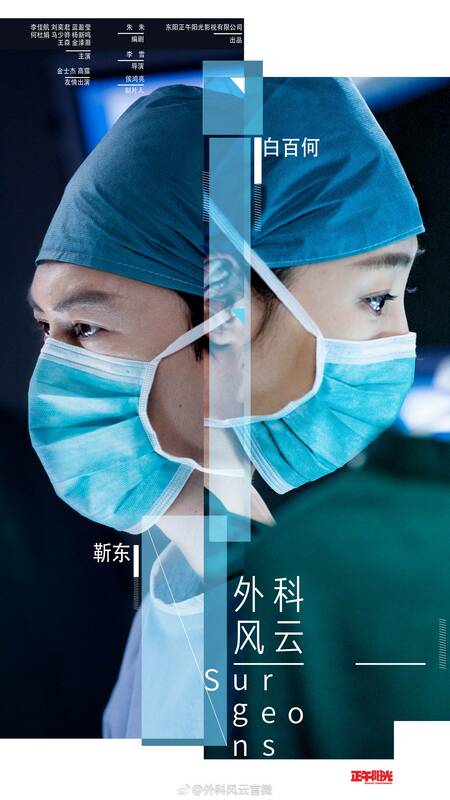 Jin Dong (Candle in the Tomb) and Bai Baihe’s (The Missing) upcoming medical drama Surgeons has released new stills and a long trailer ahead of its premiere on April 17th. 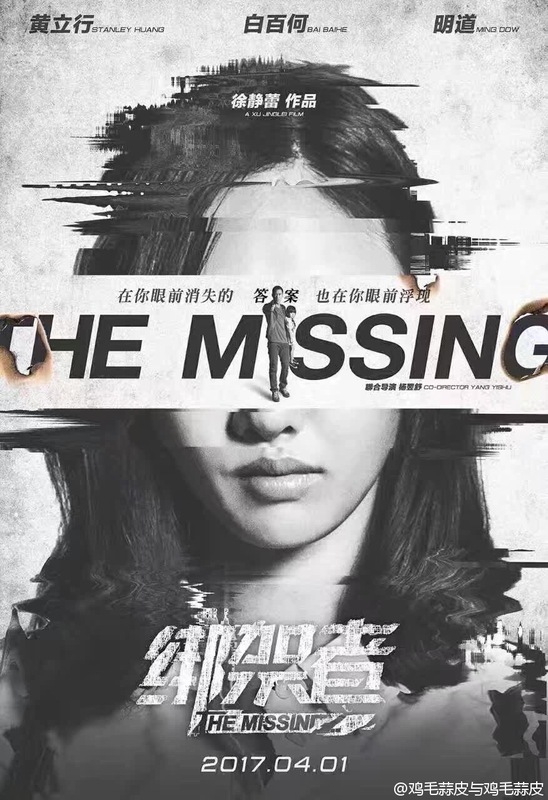 The Missing 绑架者 stars Bai Baihe (I Belonged To You) as a police officer whose goes daughter goes missing. She homes in on the suspect, played by Stanley Huang (Somewhere Only We Know), only to discover that he had lost all his memories in a suspicious accident. Only Side By Side With You 南方有乔木 is based on Xiaohu Ruwei’s novel of the same name and stars Bai Baihe (I Belonged To You) as Nan Qiao, a talented and aloof fuerdai (second generation nouveau riche) who designs drones. 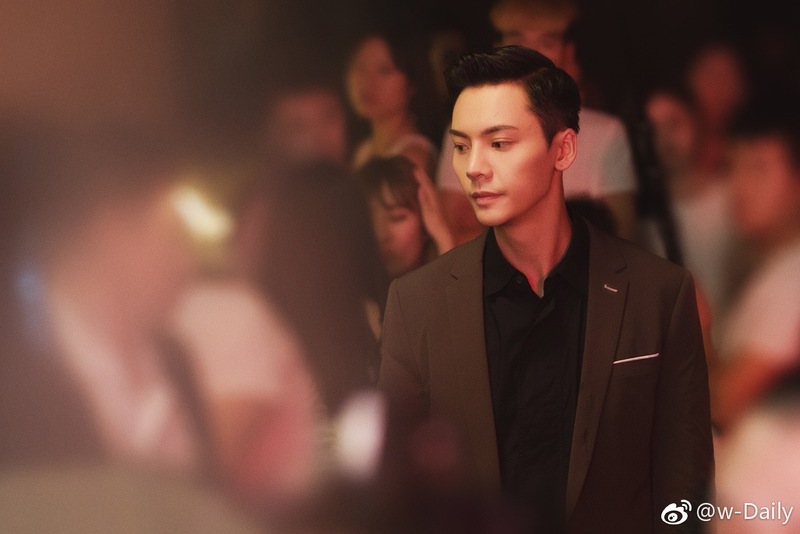 William Chan (L.O.R.D) will play Shi Yue, the man who befriends her with ulterior motives but falls in love with her instead.